Greetings, dear readers! 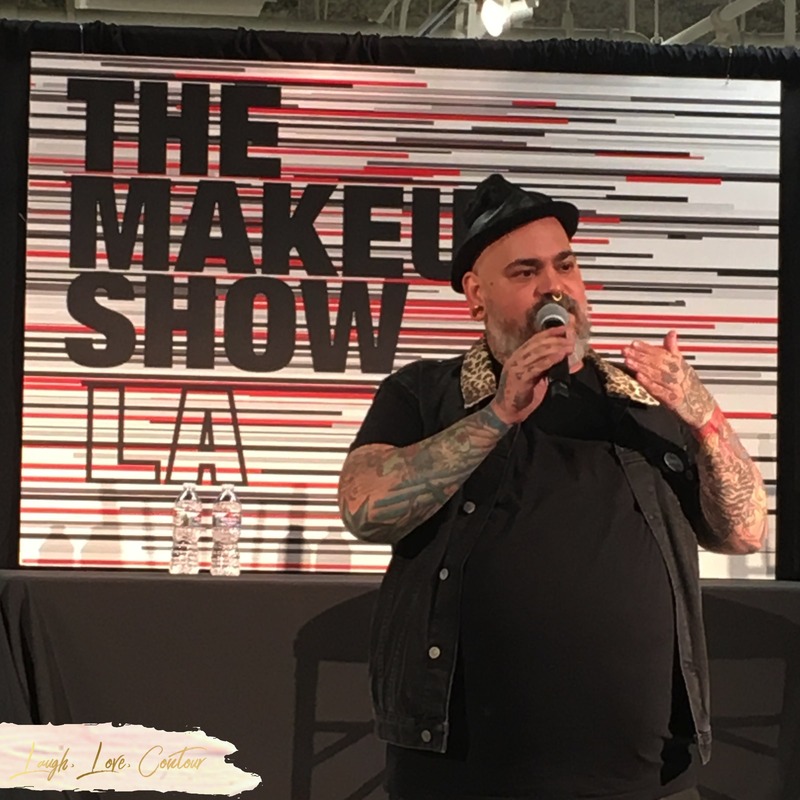 Welcome back to my second post on my time at The Makeup Show in Los Angeles this past weekend. If you didn't catch Part 1, be sure to check out my previous post here. Now on to the second installment! Stephanie Nicole! 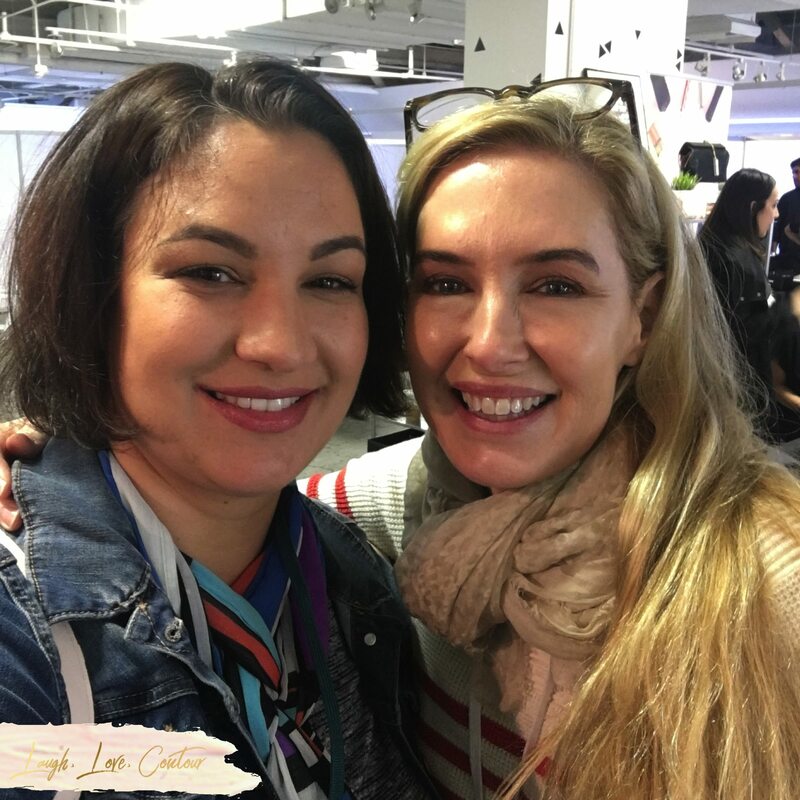 Stephanie gave a presentation on social media for makeup professionals with key insights on the hows and whys for better reach. It was a great presentation, and one I hope to see TMS bring back at future shows! 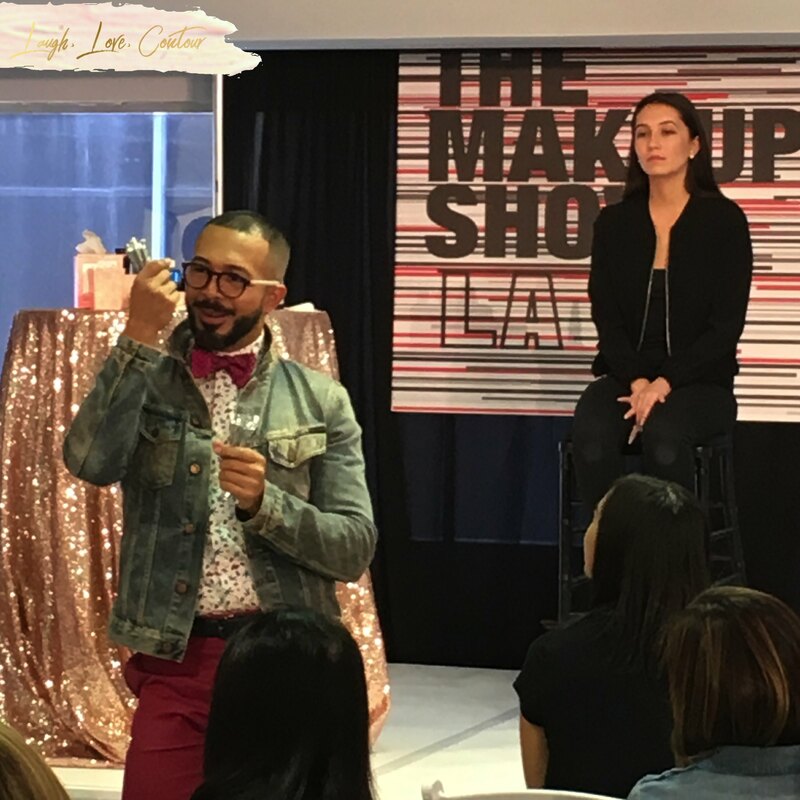 they had a seminar on tips and tricks for creating photographable lashes and brows. 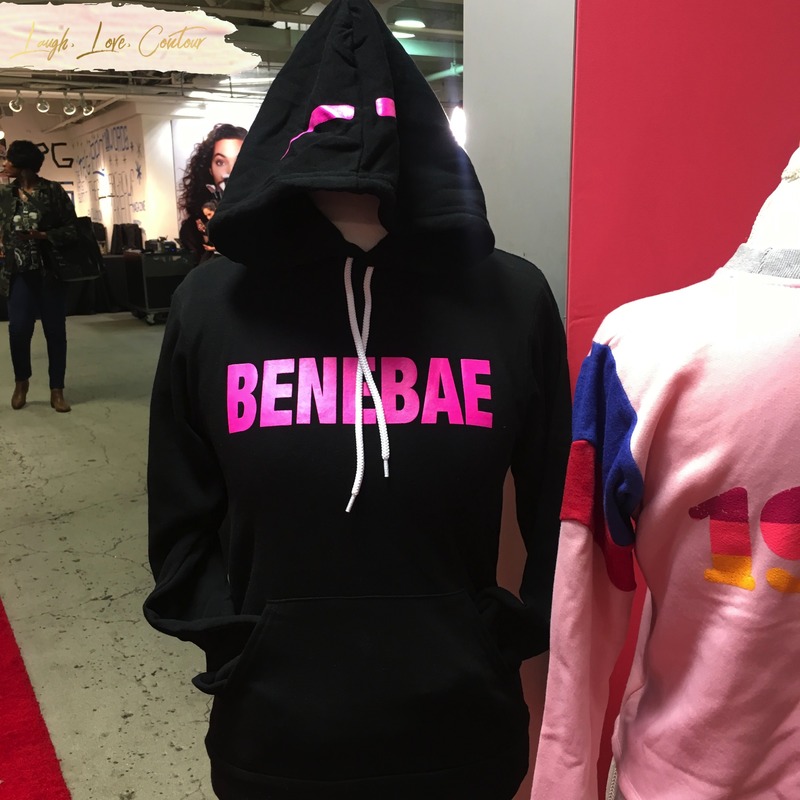 Benefit fans could also share their love for the brand with one of this awesome hooded sweatshirts! 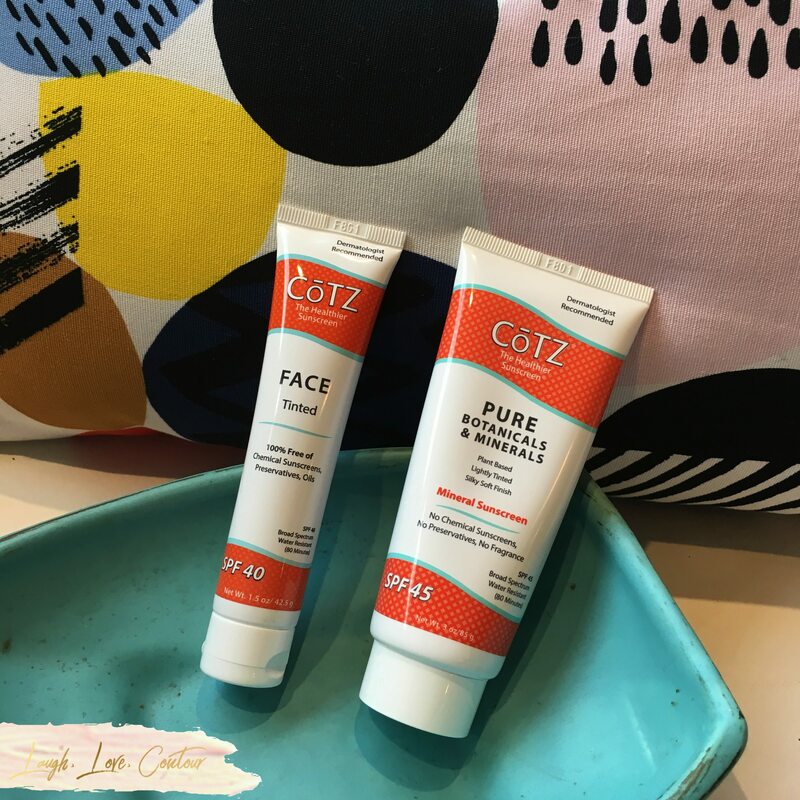 I was excited to see that CōtZ was going to be at this show as I had just run out of my Face tinted mineral sunscreen and primer. I naturally had to pick up another one and also grabbed their regular sunscreen as well. You can check out my thoughts about the product on my post here. 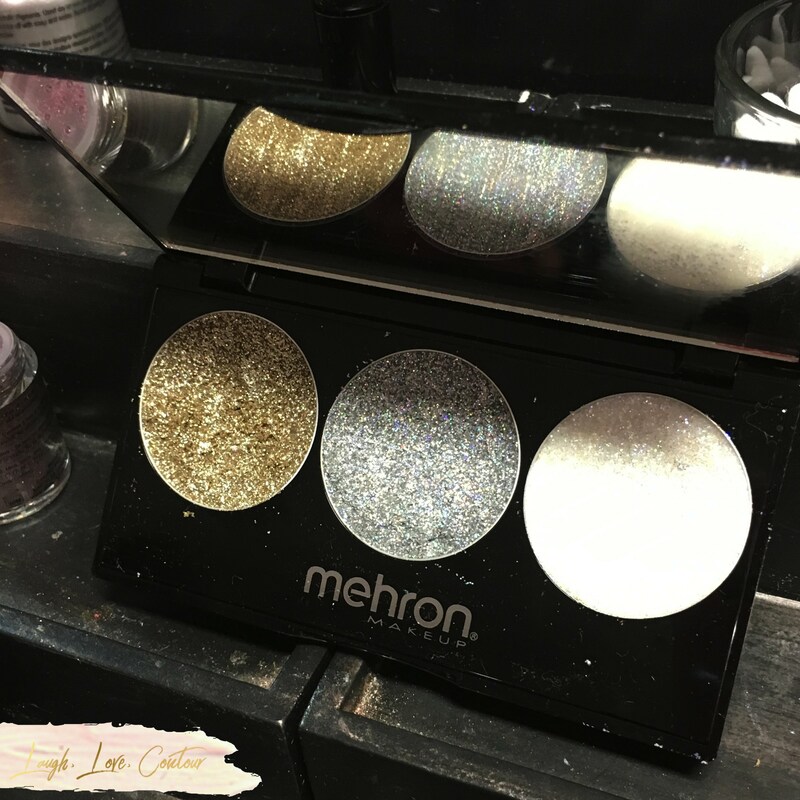 Mehron Makeup is a long standing company when known and loved by makeup artists. 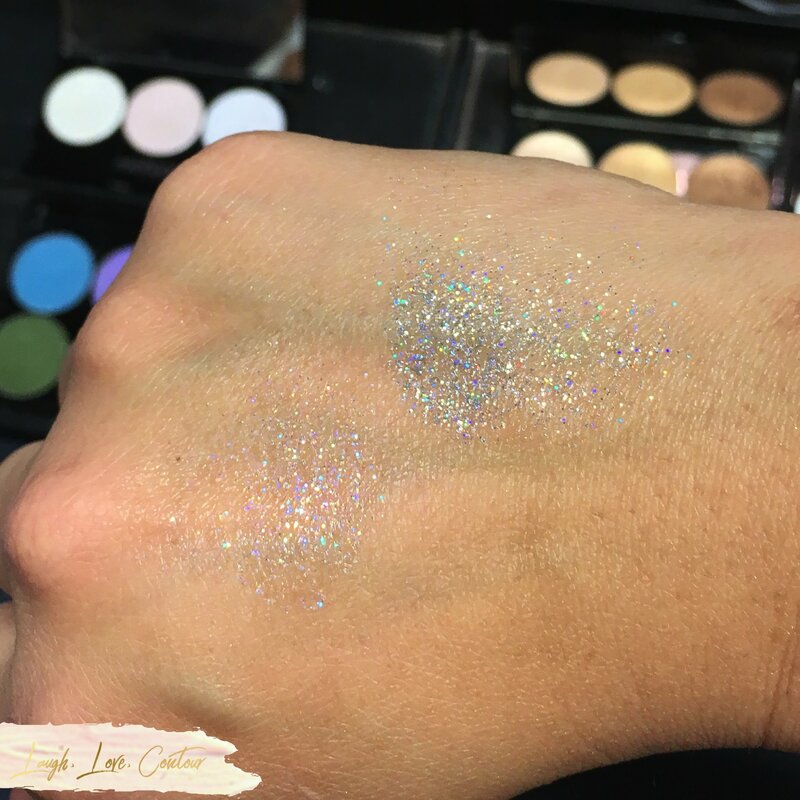 I particularly loved their ECHO Pressed Glitter Palette as a way to apply glitter without having to use any special mixing mediums or adhesives, all without any fallout. It has been five years since I reviewed the original grey Stick With It palette, and it is still a product that is dear to my heart. 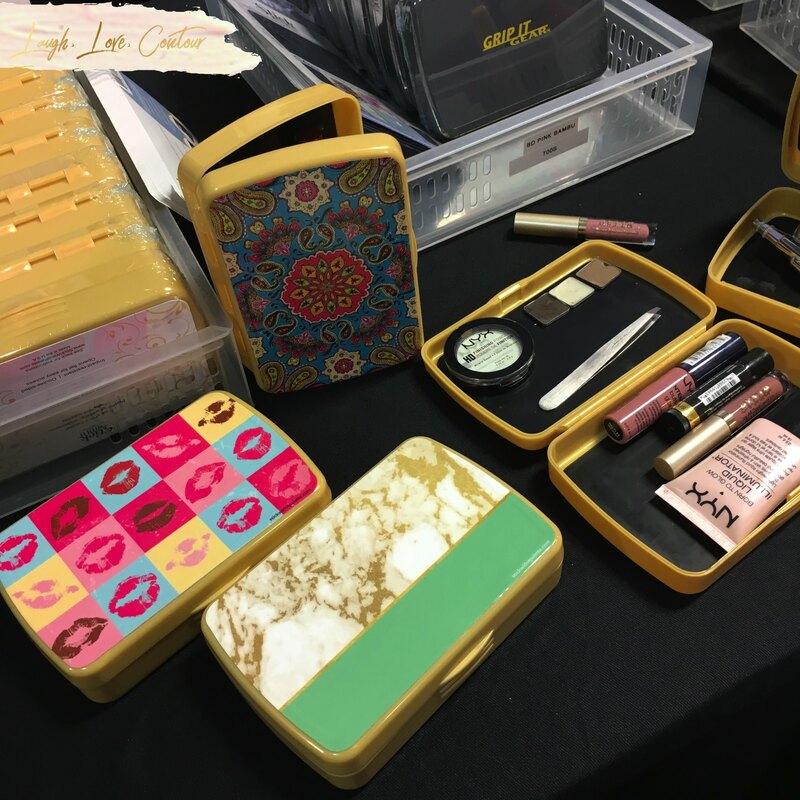 Picked up by Nigel Beauty Emporium, makeup artists could pick up their own palettes and the new decorative sticker skins to dress it up and suit your preference. Petite'N Pretty is a new brand geared towards introducing a bit of sparkle to those both young and young at heart. 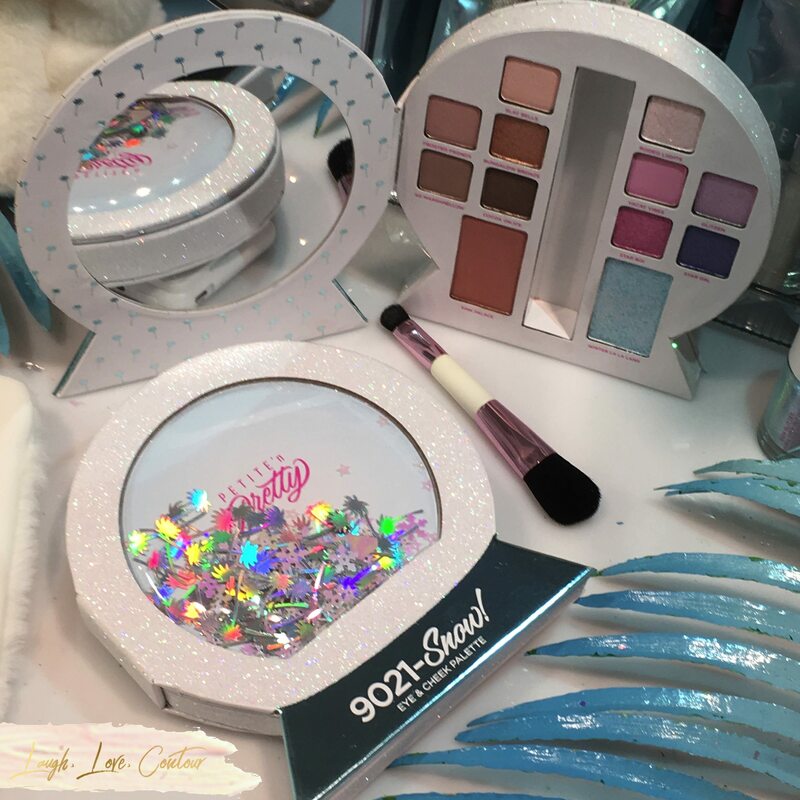 They just rolled out with their new 9021-Snow! palette for the holiday season. 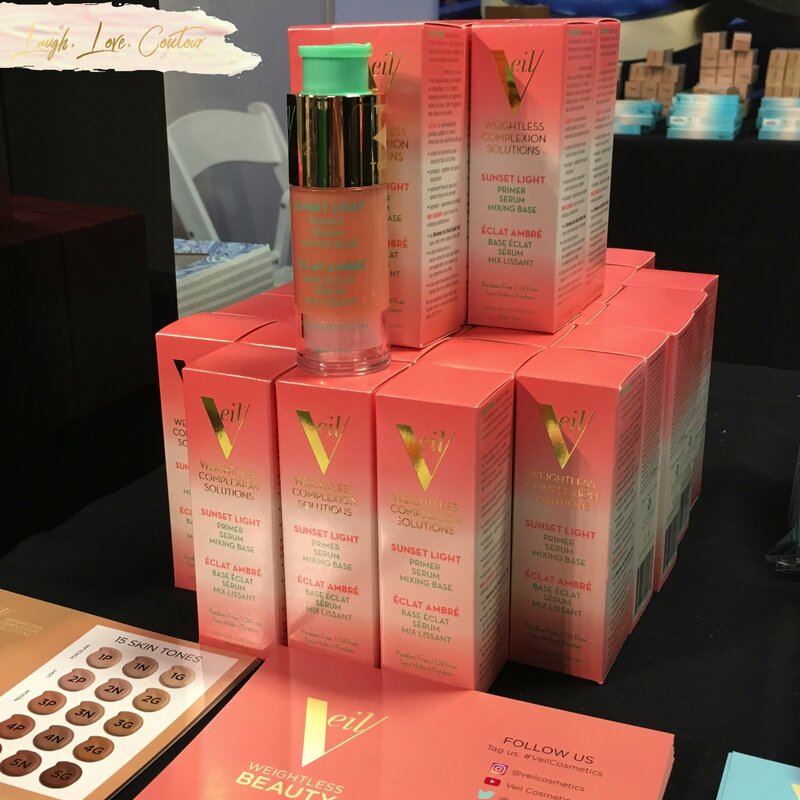 Muse Beauty Pro had a booth selling a variety of products from their brand lineup, including my beloved Viseart. It was really cool getting to meet up with Viseart's Artist Director and CEO, Anastasia Sparrow as well! If I could, I'd keep her with me all the time as I always take great photos with her! 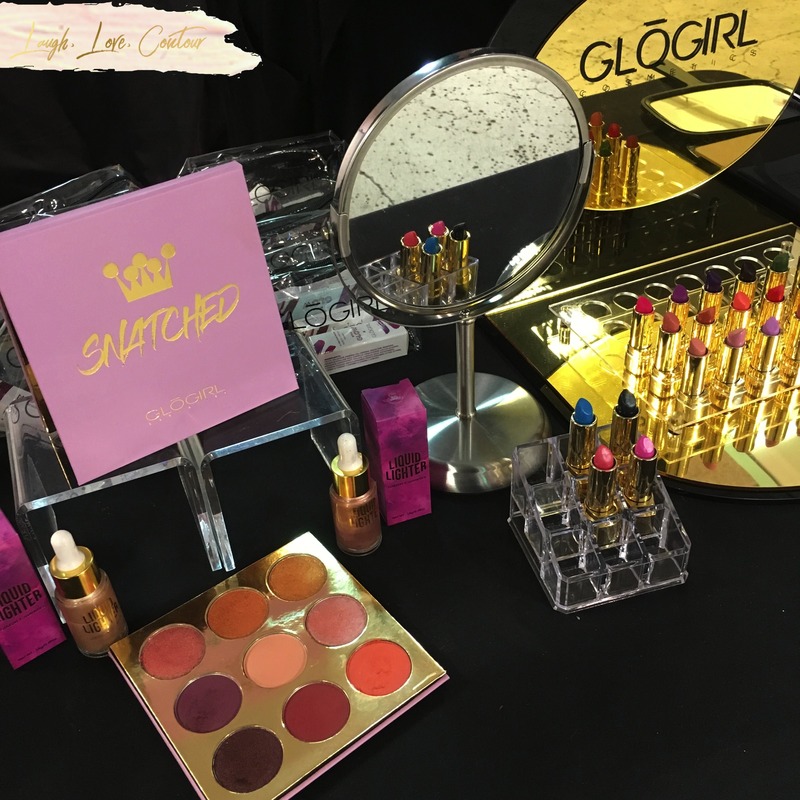 GlōGirl Cosmetics was present to represent California's Bay Area, and their brand new Snatched palette launched at the show. This is such a pretty palette, and I LOVE their GlōLighters! 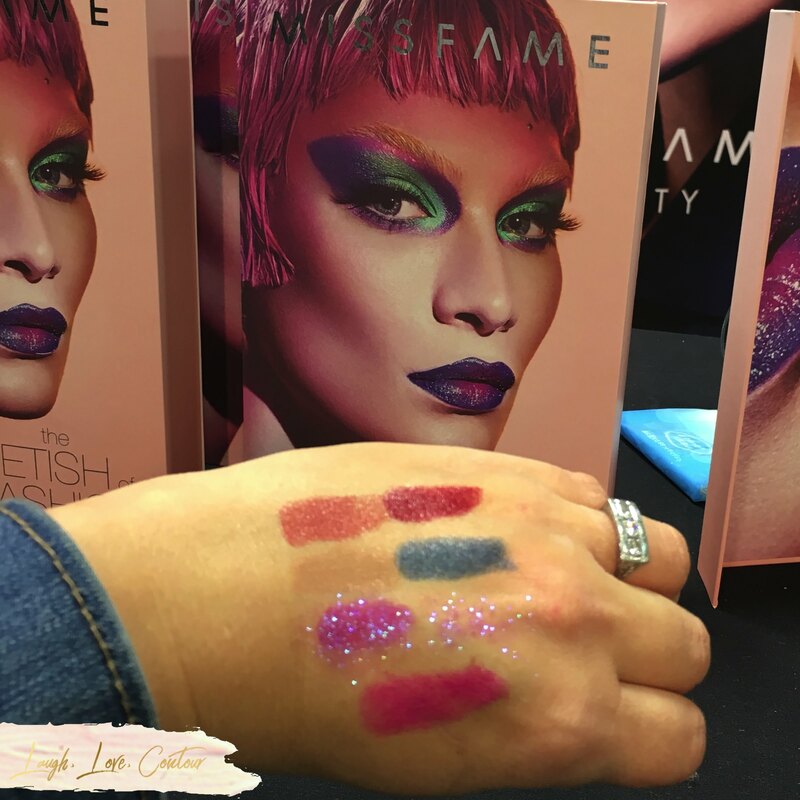 The Makeup Show LA was filled with all kinds of new things, including the new lipstick line by Miss Fame Beauty. 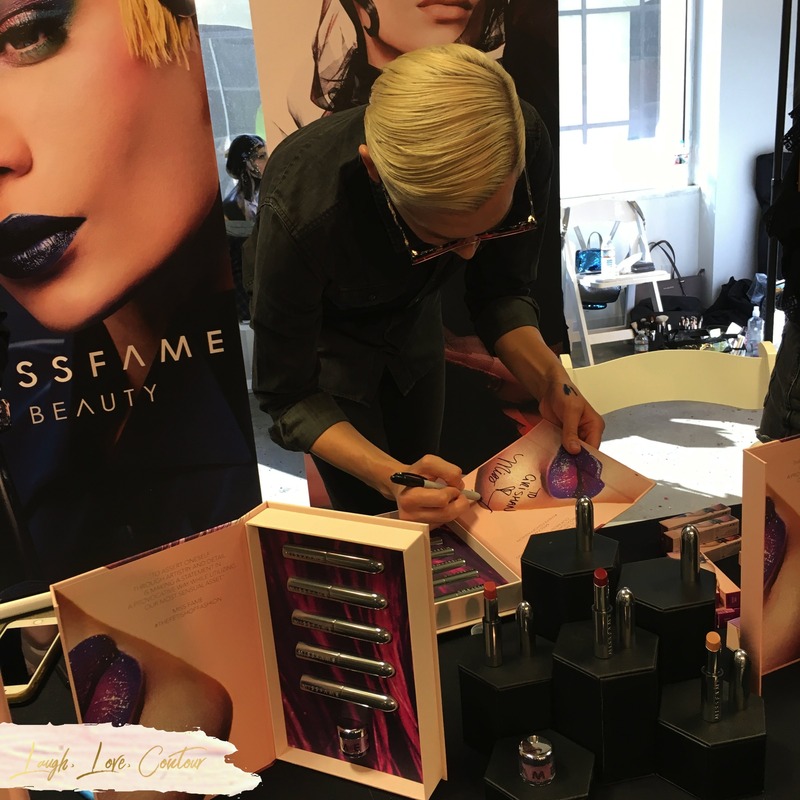 Miss Fame (Kurtis Dam-Mikkelsen) was even present and signed a few full collection purchases! 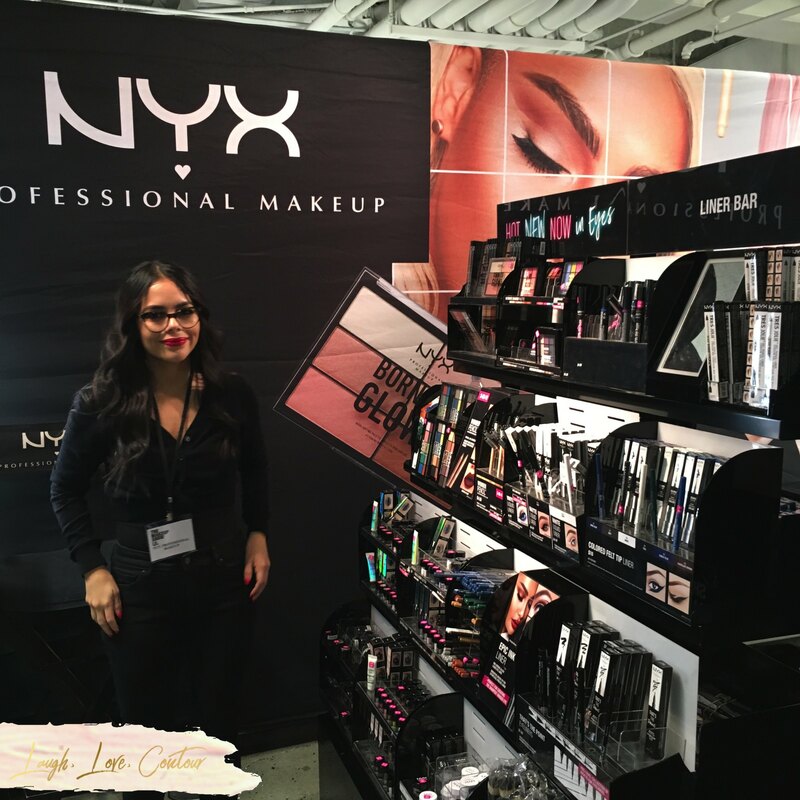 For those who like the stretch their beauty budget, NYX Professional Makeup offered some deals to save even more on their already affordable prices. 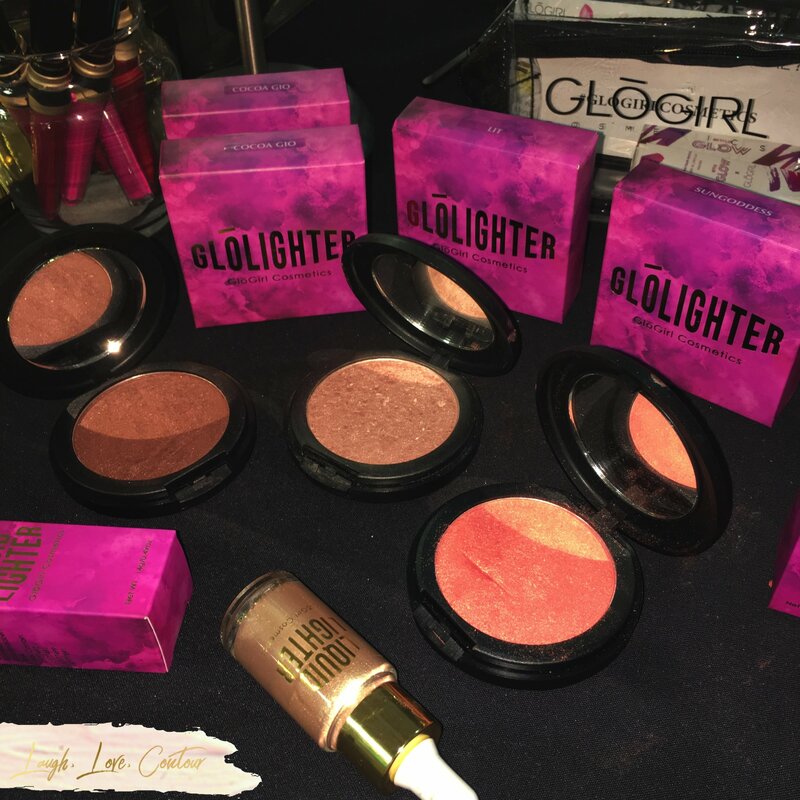 Inglot Cosmetics was present with their offerings, letting makeup artists create new or add to their already existing Freedom palettes. 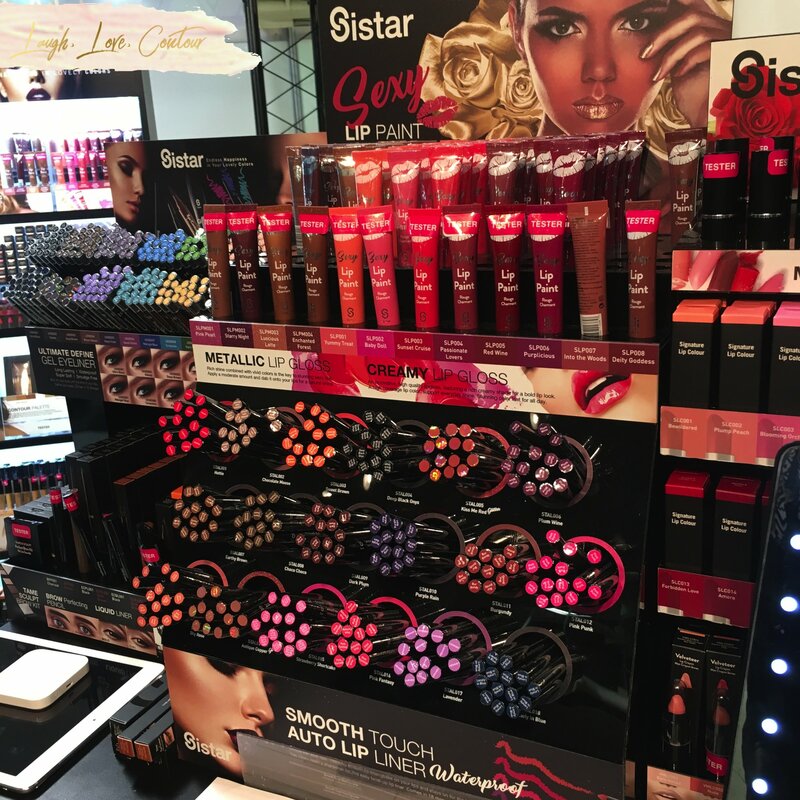 Sistar Cosmetics is a new-to-me as of this summer brand, and I love how affordable this line is! 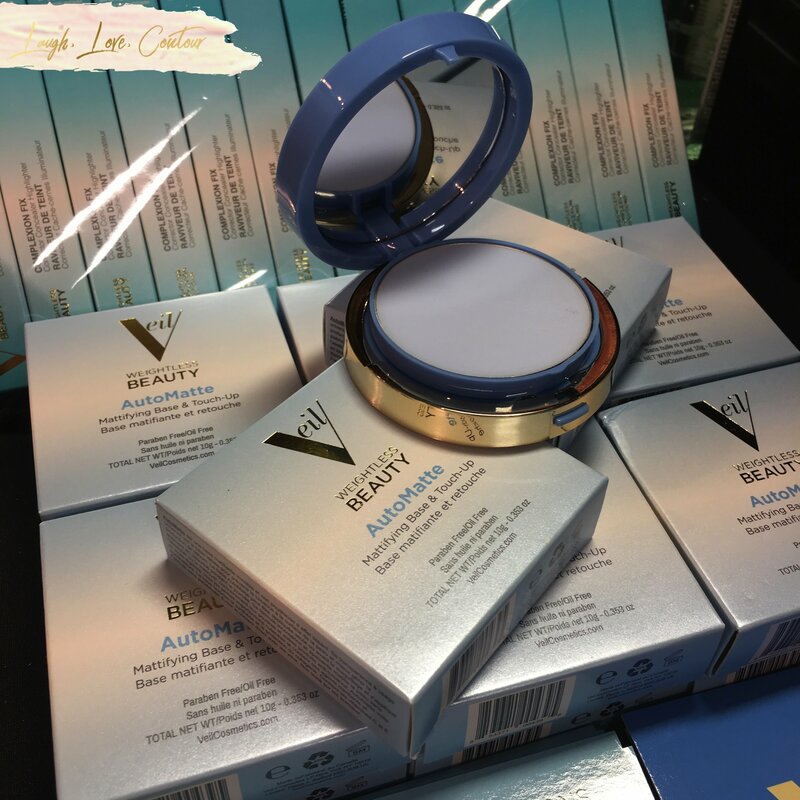 Veil Cosmetics brought their new AutoMatte Mattifying Base and Touch-Up product, and I got to try it out at the show. This product is incredible! It adds a soft matte look to the skin while still looking healthy and beautiful. I found it to be a great product to touch up my oily T-zone without making my face flat. 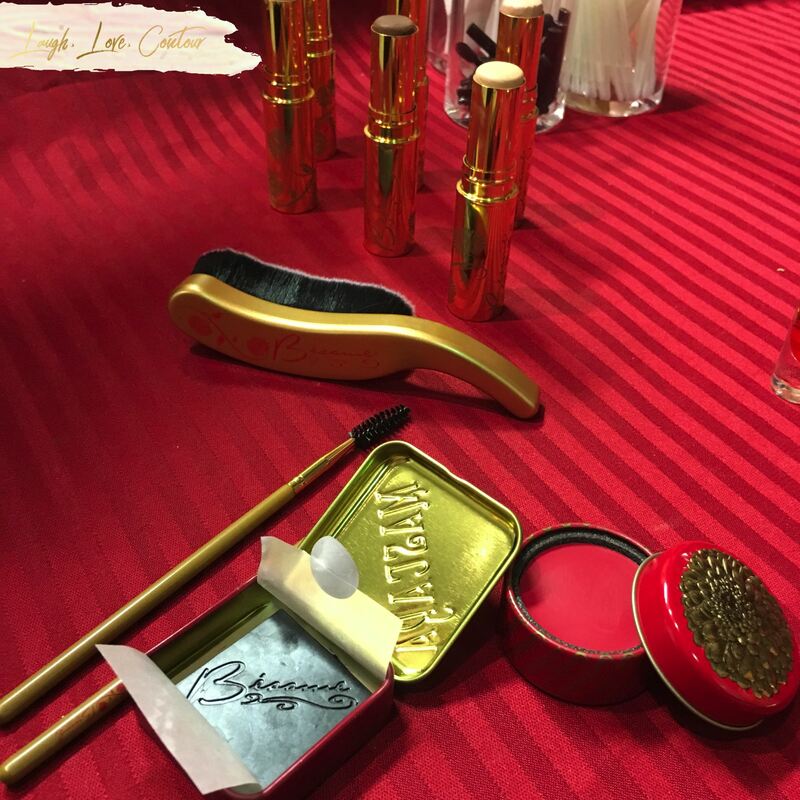 I have a special fondness of Bésame Cosmetics as the brand truly brings back elements from the past to their makeup line. 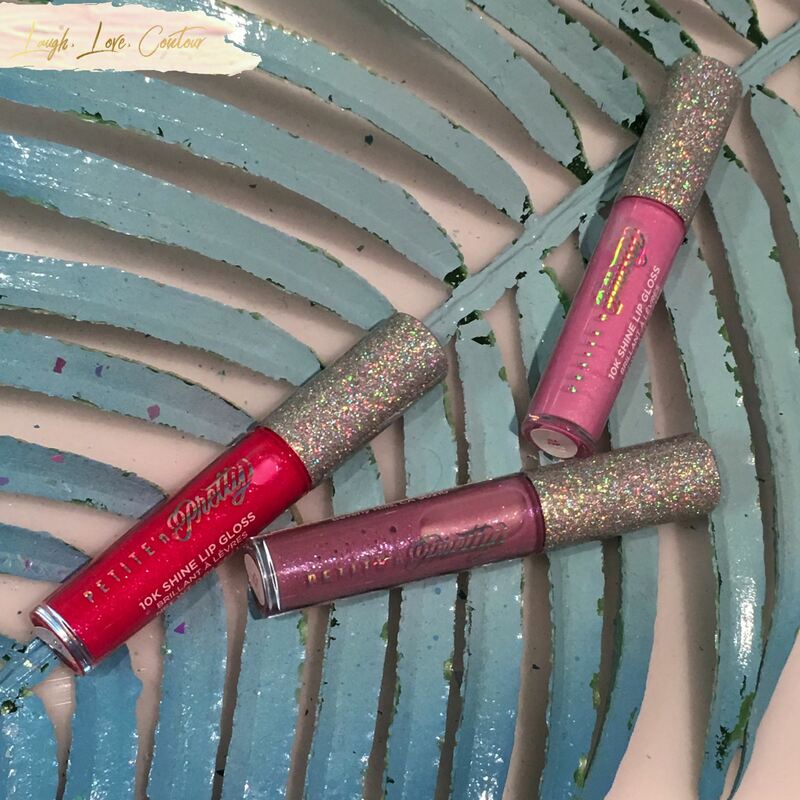 From the style of cake mascara to red lipsticks and fragrances designed to suit specific time periods, this brand lineup is charming and deserves to take up some of that coveted space on your vanity. 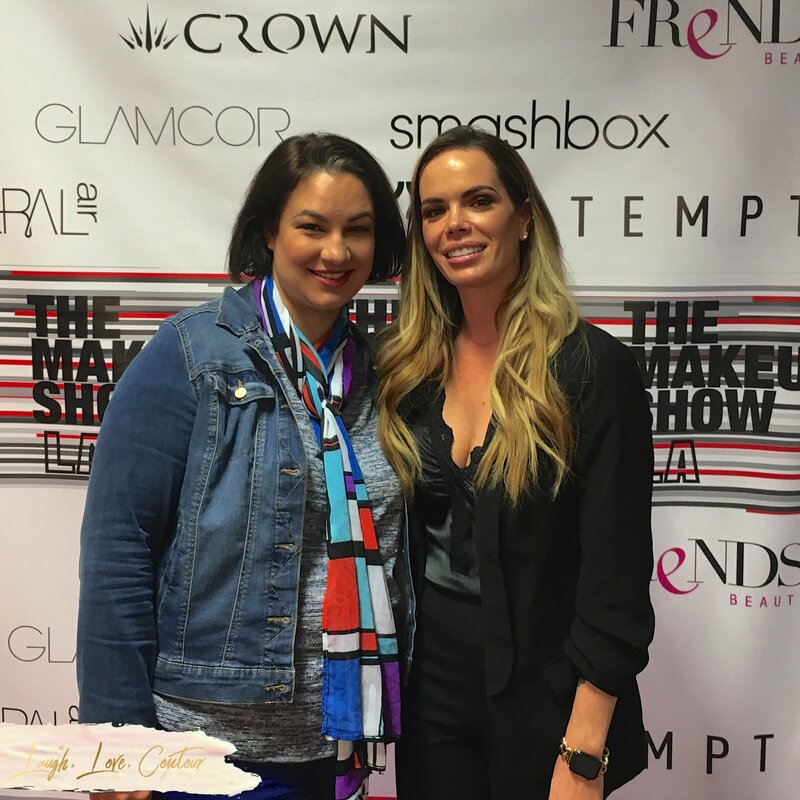 Camera Ready Cosmetics is a new-to-me beauty supplier, and they had a few of their brands and products on site for purchase. 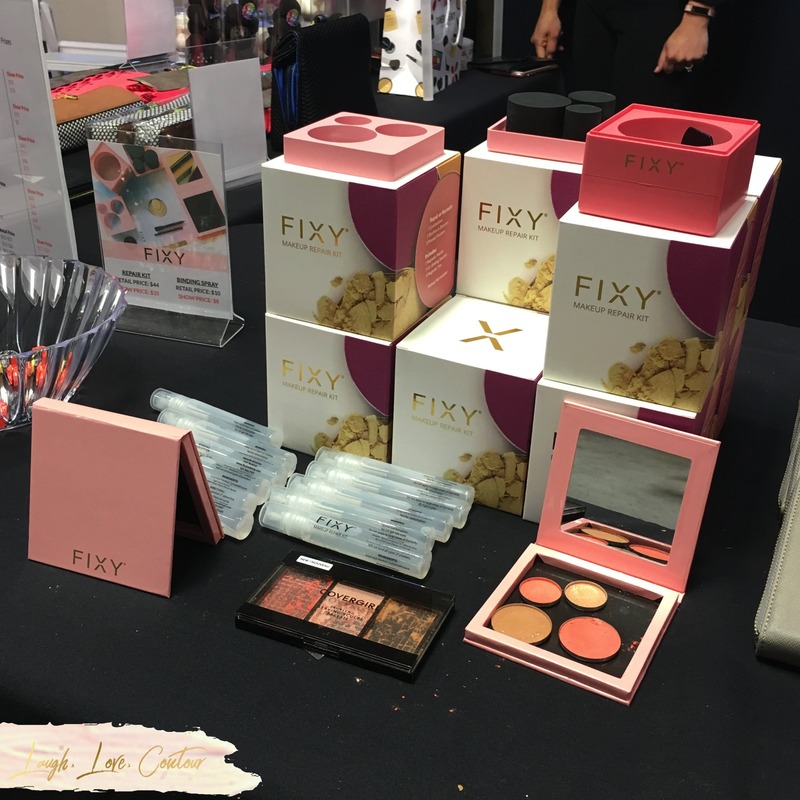 I really liked the FIXY makeup repair kit! 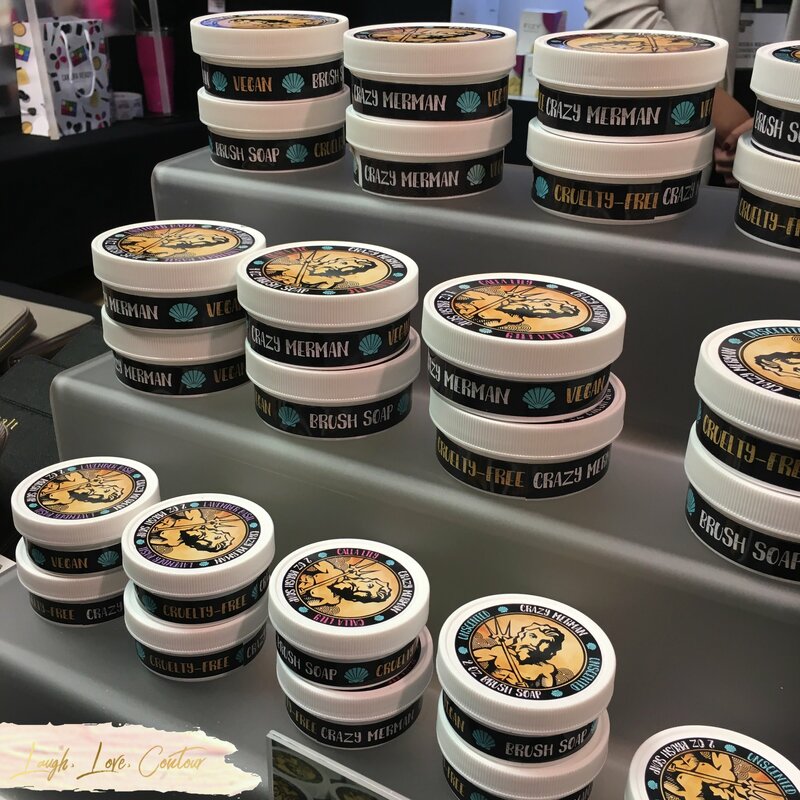 Camera Ready Cosmetics also had the Crazy Merman brush soap available for purchase. After all, after applying the makeup with our brushes and sponges, we need to clean them! 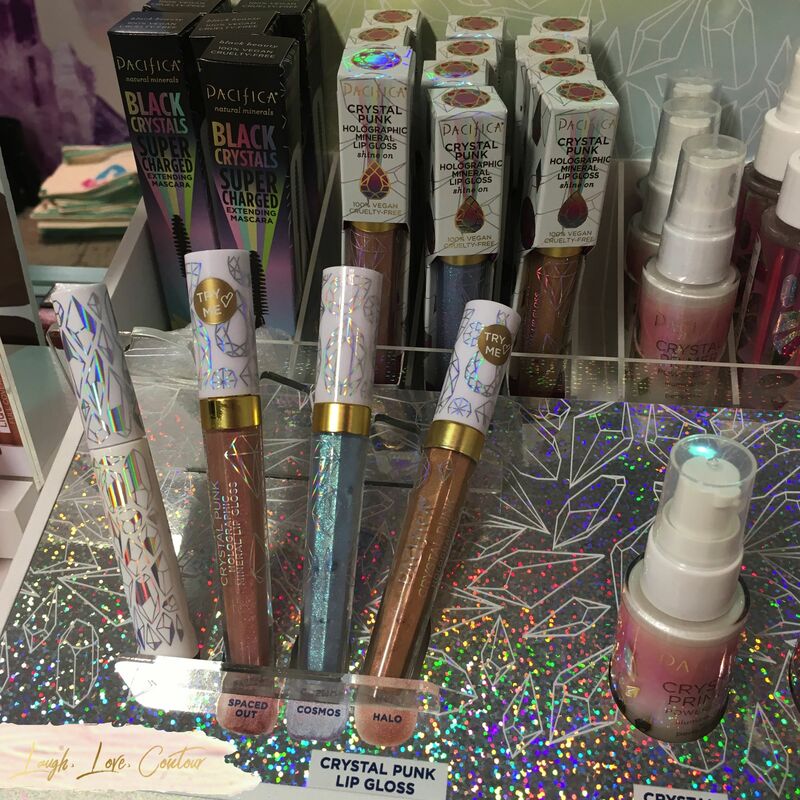 Pacifica Beauty had many of their products on site, including their gorgeous Crystal Punk Lip Glosses. 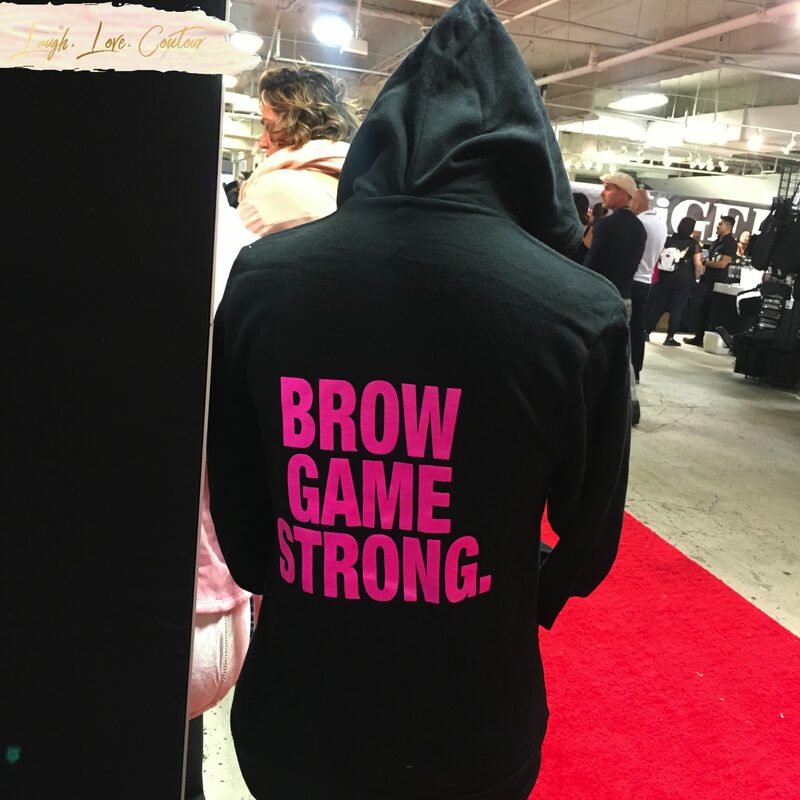 As you can see, there was a lot to see and purchase while at The Makeup Show! The next one schedules it TMS Makeup Shop in New York City on December 15th and 16th. 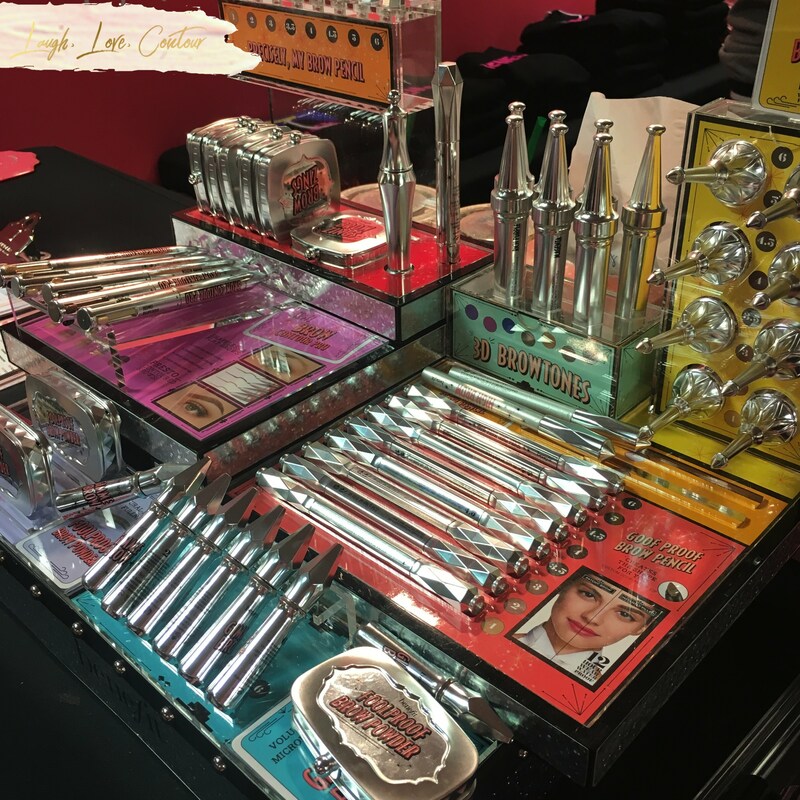 TMS Makeup Shop is open to the public, so if you have an interest in picking up some products, all all welcome to attend! The next Makeup Shop for licensed professionals only is going to be in Houston March 23-24. 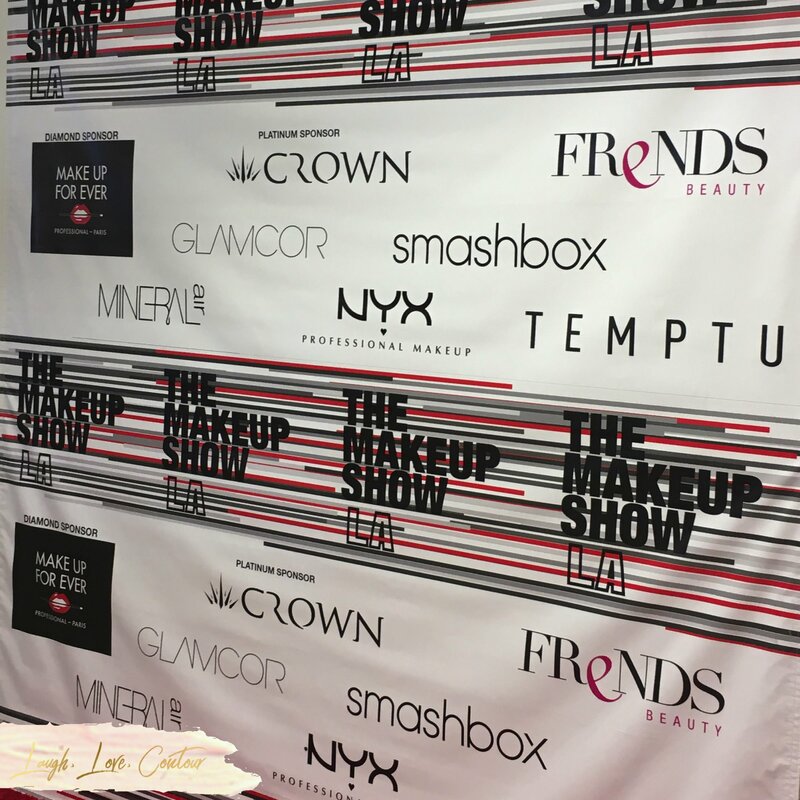 Have you had the opportunity to attend a Makeup Show if you're a professional makeup artist, or the Makeup Shop option open to the public? If you haven't, I hope you are able to one day! Sigh. I wish I could have seen all these pretties in person. 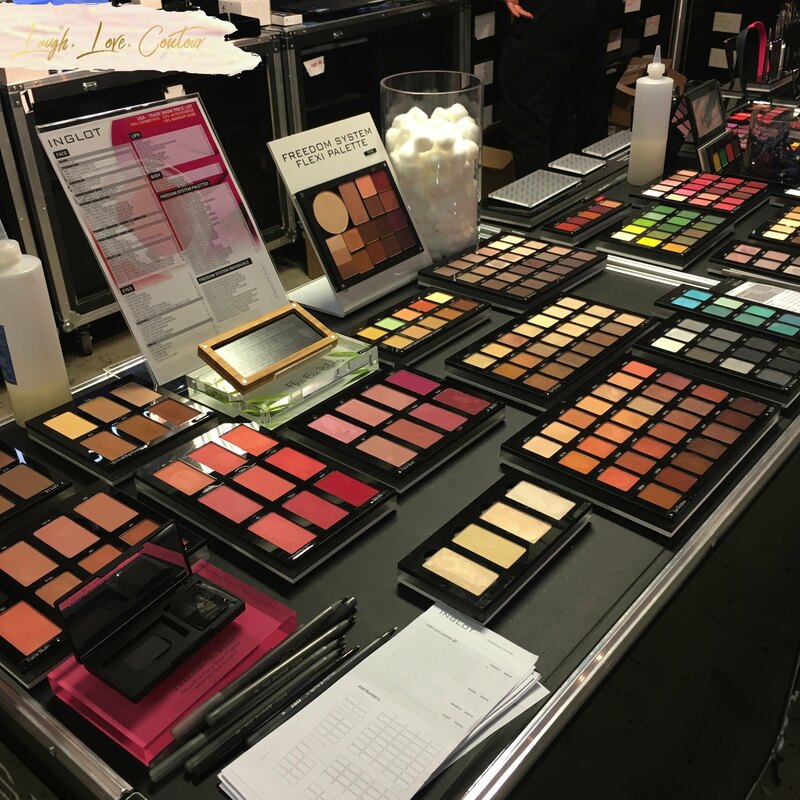 When I first saw Inglot at IMATS I went nuts and bought a ton of products. I'd love to see the brand in person again. It's great to see everything in person and let's you pick out the colours you want better than trying to figure it out from a screen. 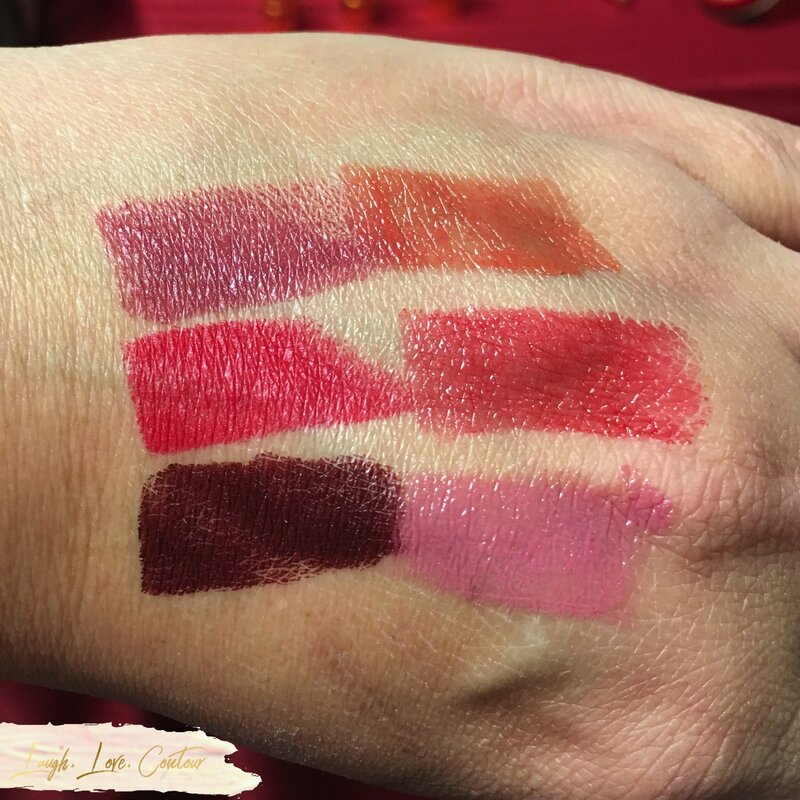 It's a fantastic concept and great for so much more than just makeup! I'm so glad that I live vicariously through your blogs! This is how I learn about all these cool products and brands!! I'm so happy to hear that! I know it is only a snippet from the show, but I try to take everyone with me to them through these posts! 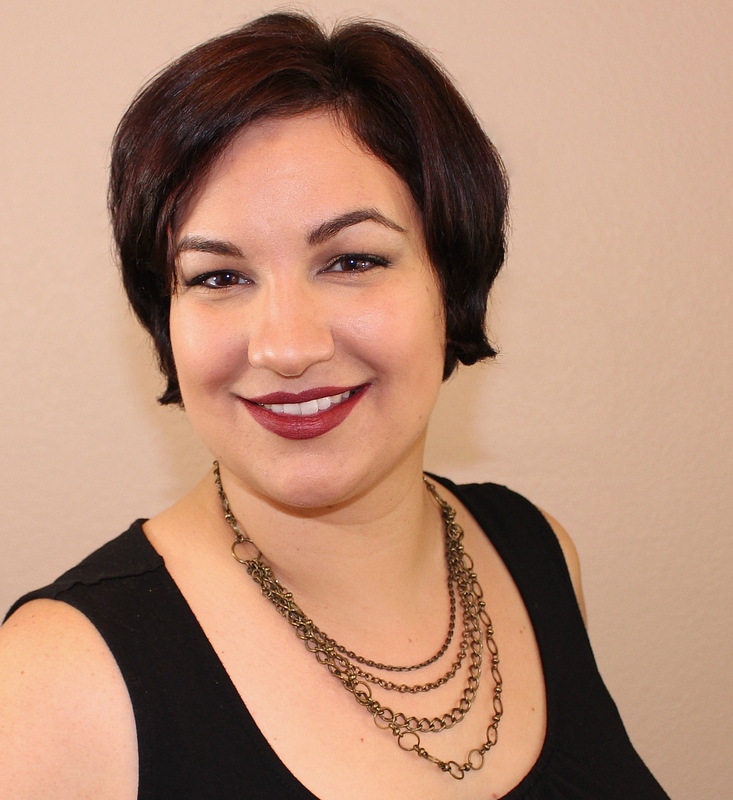 I like to try and share lots of fun things with everyone and maybe introduce my readers to new-to-them brands! Mehron is fabulous! Totally crushing on all things Viseart! I wish i could make it to the show, maybe next year. 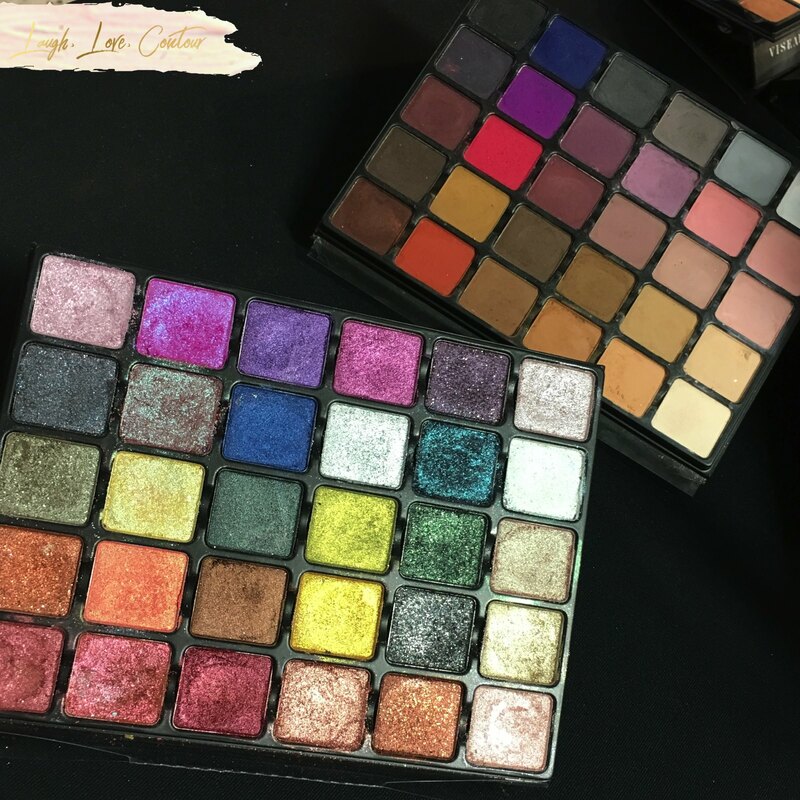 I am a diehard Viseart fan and have accumulated many of their palettes just the past year! I love that you can apply it without glue! How great is that! I like that brands are paying attention to excellent packaging. Loving all the sparkle I see! With so many brands on the market, I think they've had to step up with awesome packaging to catch people's attention! Hahaha, these shows can be brutal on the wallet, both during the show and after the fact when I can't get things I missed out of my head! I think I said it on a previous post, but I'd love to go one day! Though, I'd lose ALLLLLLLL of my money while there and come home with entirely too much makeup. Bah! 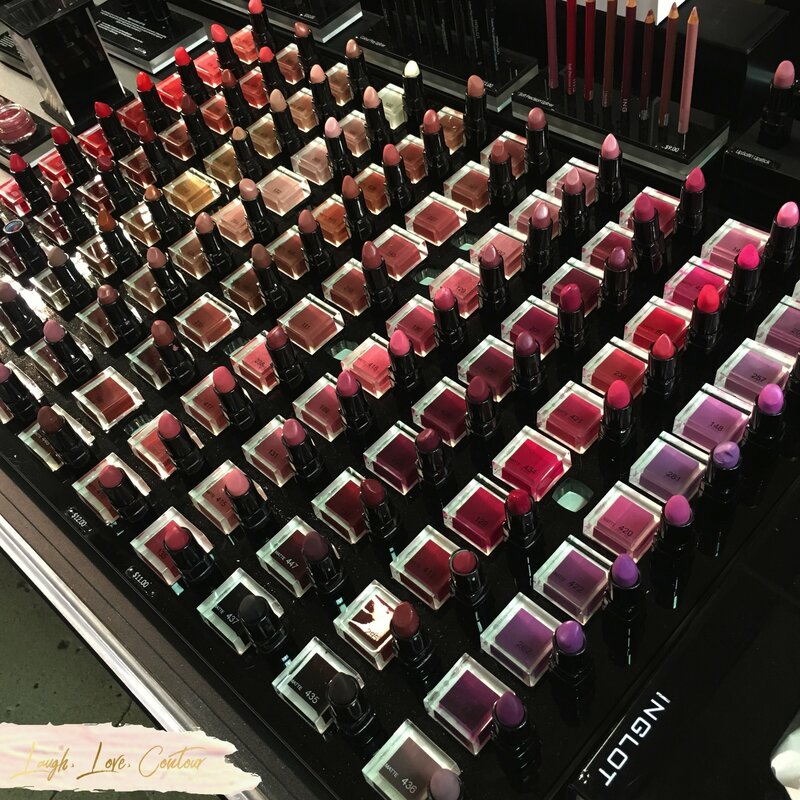 There is no such things as too much makeup! Hahaha! The Petite N Pretty Packaging is so pretty! It was a great way to packing their palette! I love it! This is such a fun event to attend! Very much so! Fun and very informative! What an amazing opportunity! Did you feel like a kid in a candy shop? Lol. Now off to read part 1! That's the perfect way to describe it! It's so easy to spend a fortune if you don't have a shopping list and a budget to stick to!